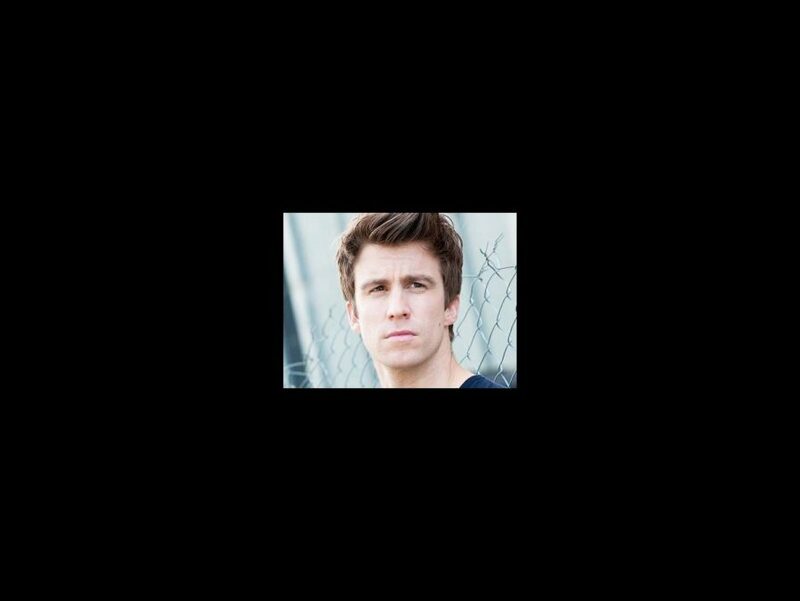 Tony nominee Gavin Creel is set to play Elder Price in the upcoming national tour of the Tony-winning musical The Book of Mormon. The tour will launch at the Ellie Caulkins Opera House in Denver on August 14 and will stop in 15 cities including Los Angeles, San Francisco, Portland, Seattle, Detroit, Boston and more. Further casting for the production will be announced shortly. Featuring a score and book by Trey Parker, Matt Stone and Robert Lopez, The Book of Mormon follows two mismatched Mormon missionaries as they are sent to Uganda to spread their religion. Upon arrival they learn their training may not have quite prepared them for the many challenges they are about to face. Co-directed by Parker and Casey Nicholaw, the musical earned nine Tony Awards and currently runs at Broadway's Eugene O'Neill Theatre. Creel earned Tony nominations for Hair and Thoroughly Modern Millie. He has also appeared on Broadway in La Cage Aux Folles and in the West End production of Mary Poppins. Creel recently released his solo album Get Out.